I loved Just One Day! 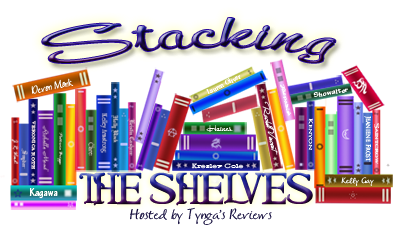 I've not heard of the others, but I hope you enjoy them! I loved Just One Day, as well. It was the book that lead me into a binge of travel-esque stories. I'm interested to hear your thoughts on the Good Sister. I've recently requested it, so we shall see. Nice haul! Here is our StS! 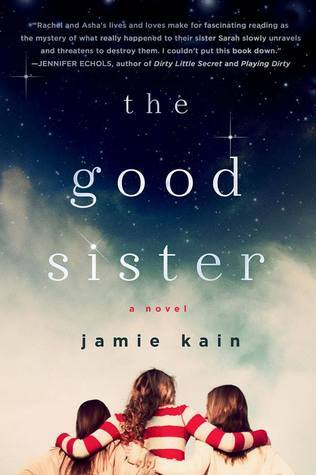 I love stories that feature siblings, so I'm excited to read The Good Sister. I want to see what others think of it though before I get to it. I haven't read anything by Gayle Foreman, but I seriously need to! I've read If I Stay by Gayle Forman, and it was great, though quite weepy! Thanks for stopping by! 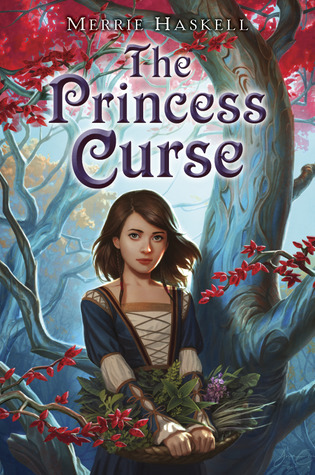 I love The Princess Curse. It stars one of my very favorite heroines. The Good Sister looks really interesting as well. 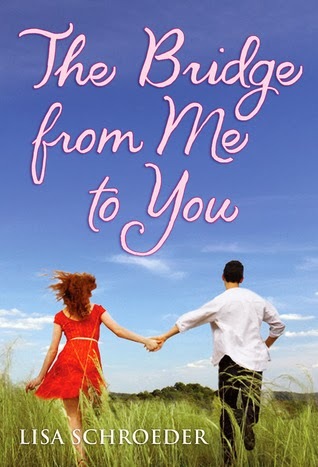 I've heard lots of good things about Merrie Haskell's books, so I had to check it out. Glad you love it! 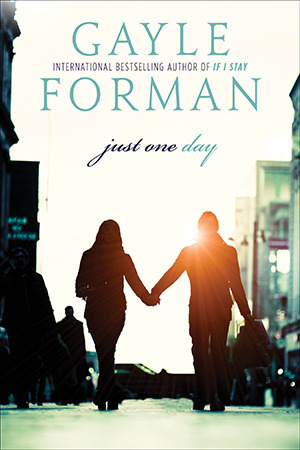 I need to read Gayle Forman's books, especially If I Stay. Nice lot you have! 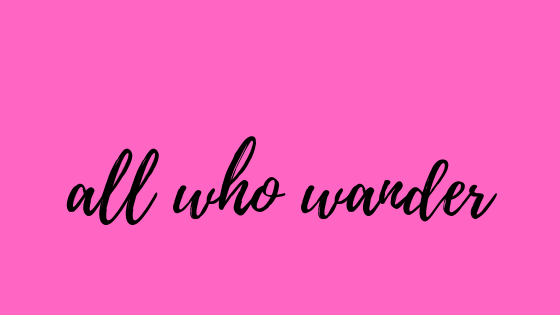 I really need to read Gayle Forman's books! I have Just One Day and Just One Year but I haven't gotten around to reading it yet!